Our colleague Mel Major has just visited South Africa on behalf of ESP, last month. It’s part of our vision and policy to have high-quality internships all over the world. 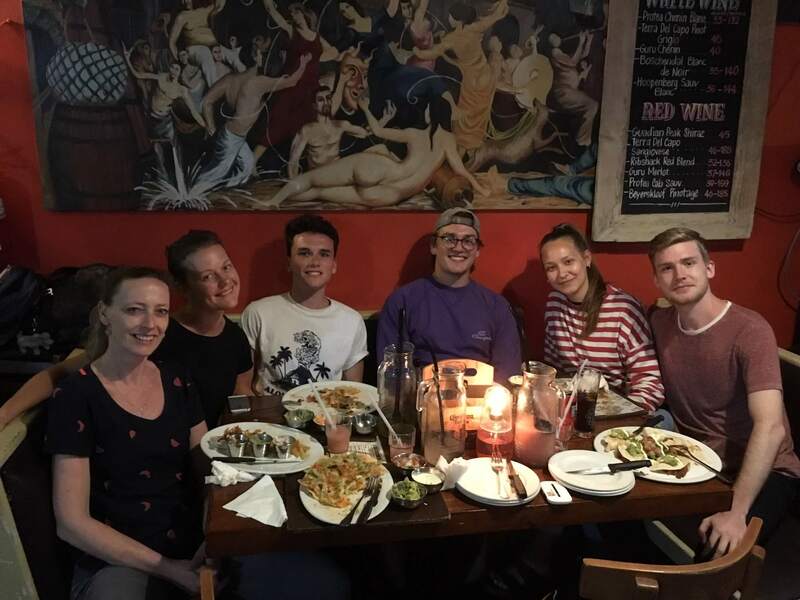 For many reasons, South Africa is popular amongst our international students and luckily for us, we have amazing partners that offer our students an experience of a life-time. Mel paid three of our preferred partners a short visit, to discuss about our students, to share knowledge and to strengthen our collaboration! Please read the story of her visit to 4 students in three sites in two amazing places: Stellenbosch and Cape Town! Siret was in Stellenbosch Academy of Sport, which is 1 hour’s drive from Cape Town in the winelands of Stellenbosch. It is a beautiful location, and the site is amazing if you like working with professional and semi-professional athletes. 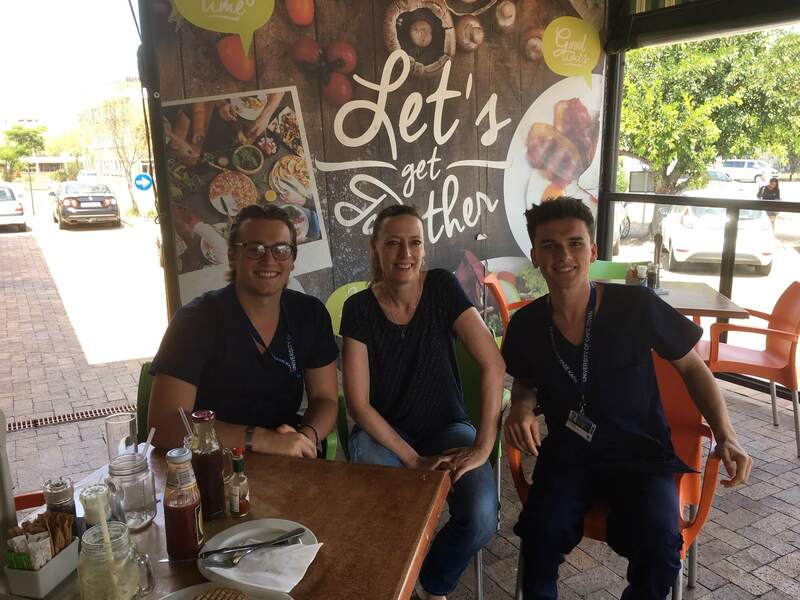 Siret works with the South African under 20’s Rugby team for the entire internship which means she is supervising them during games and training sessions, but also involved in treatment and prevention of injuries. 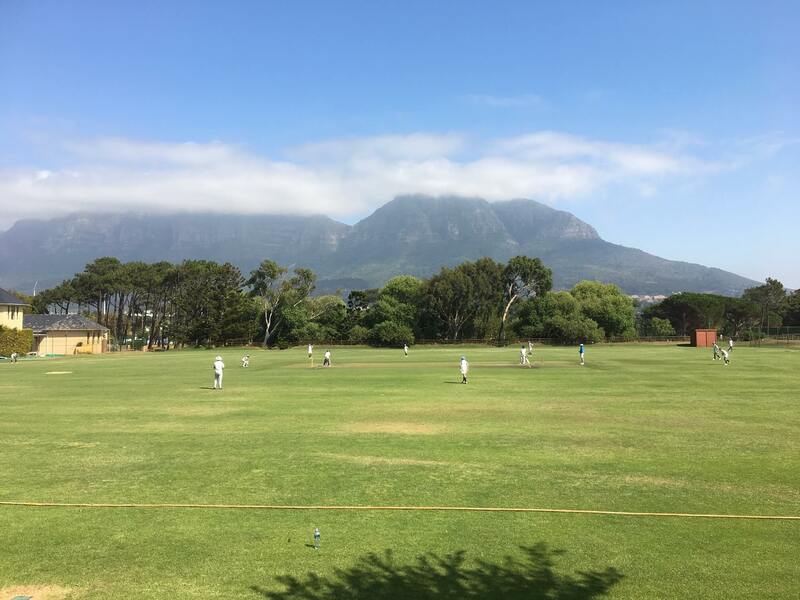 We have had a longstanding relationship with Stellenbosch Academy of Sport and they like having students from ESP around, because of their independence and critical attitude. 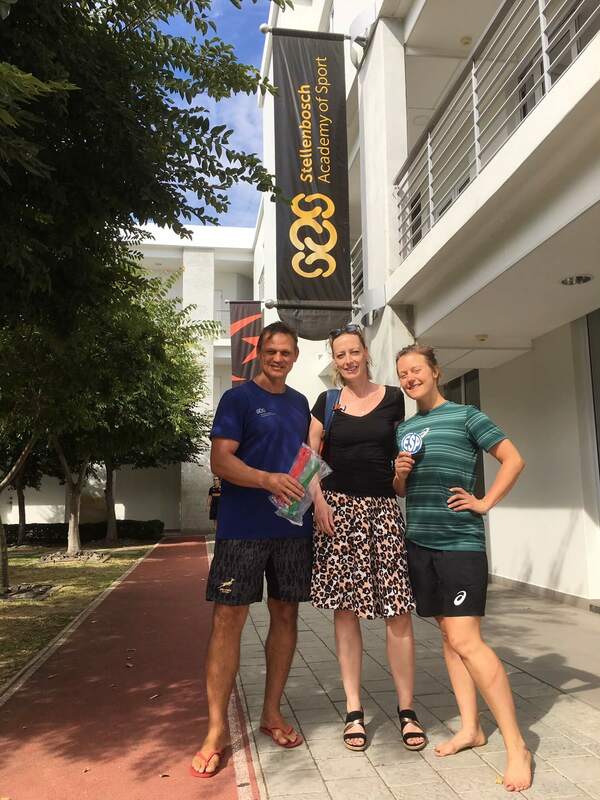 We have several good sites in South Africa and the level of physiotherapy is really very good and comparable to the Netherlands or the UK and Australia. I have also visited the University of Cape Town and Groote Schuur Hospital and made agreements for future collaboration. I worked at Groote Schuur Hospital myself many years ago, and can really recommend the placement for an internship, although it is hard work and you sometimes have to improvise as you’ll be limited for time and resources, you’ll see a variety of interesting patients. Charlie and David were doing their internship at Red Cross War Memorial Children’s Hospital. The hospital is a long time preferred partner from ESP and we have had many students doing their final clinical internship at this high quality paediatric hospital. Charlie and David had just started when I spoke to them and they both really like working with children and they chose this placement because of its good reputation and because of the paediatric population. There is also a neonatal ICU and a paediatric ICU in the hospital, some of the patients the students see are very tiny. In the ICU the students don’t work independently, but in the other wards, the students see patients independently. Anette was at UCT Private Academic Hospital, where she worked with the physiotherapists of the practice of Jacques Erasmus. Jacques is also one of our preferred partners who places ESP students once or twice per year. Anette works in the ICU’s but also in the wards and sees patients all ages and with all conditions. As it’s her last internship, she will be working mostly independent, but the supervisor is always present for questions. 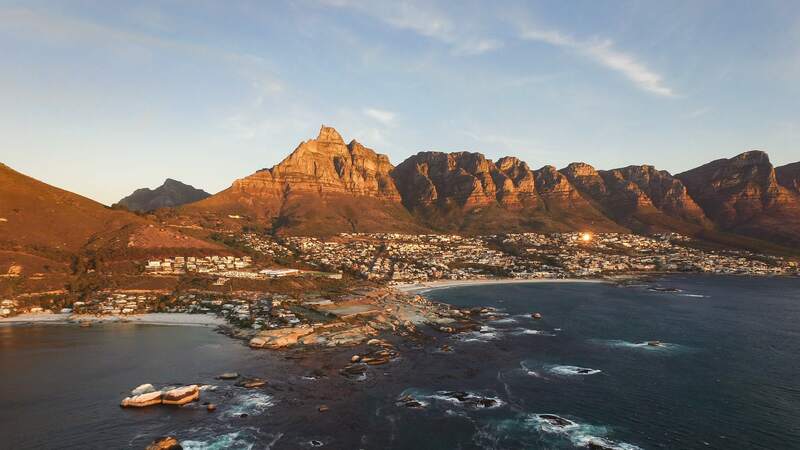 What else Cape Town has to offer? There are more preferred partners in the Cape Town area! There is also a private orthopedic practice in Green Point (Cape Town city) which loves working with ESP students. The site is called Sports Performance and Rehabilitation Centre (SPARC). The patient population at this site is very diverse, the CI himself loves climbing and hiking so he often works with injured climbers.